Welcome to the Murfreesboro congregation! We welcome you to worship with us each Sabbath (Saturday) at 10:30 a.m. We would love to meet you and learn about God and His plan together. Our weekly meeting hall is the Higher Ground Worship Center, located at 2424 Yearwood Avenue in Murfreesboro. Although we lease the meeting hall from the Higher Ground Worship Center, we are not affiliated with them. 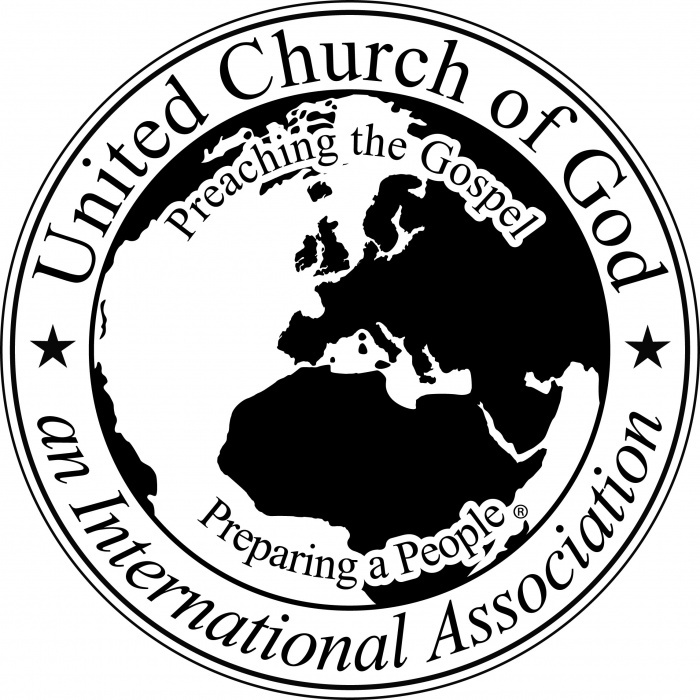 United Church of God follows the teachings of Jesus Christ and the early New Testament church. We cherish the Word of God and seek to live by every word of God. As Christ set the example, we meet every Sabbath to assemble together, fellowship, worship, learn, and sing praises to our loving God. We are a small, warm, friendly congregation, and we would love to have you visit and worship with us. Feel free to visit us any Sabbath. If we can be of further assistance to you, please call or email.